Find yourself in the mystical fantasy world of Elvenar and choose to play as Humans or Elves. 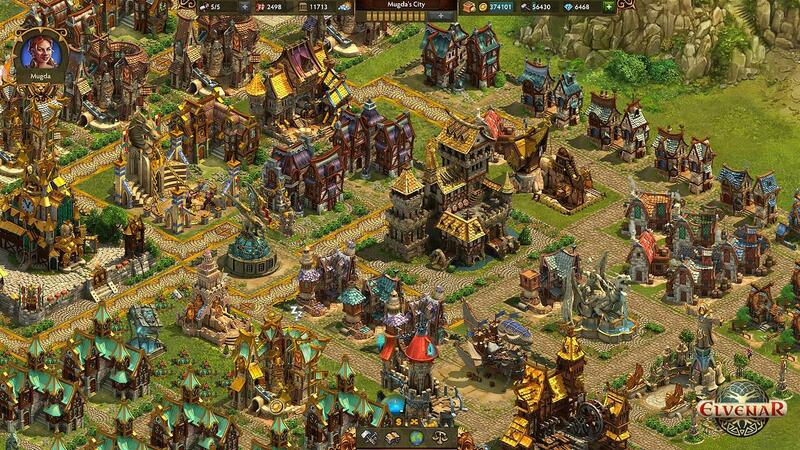 Build up your town, gather resources and upgrade your buildings. Transform your small village into a majestic kingdom. 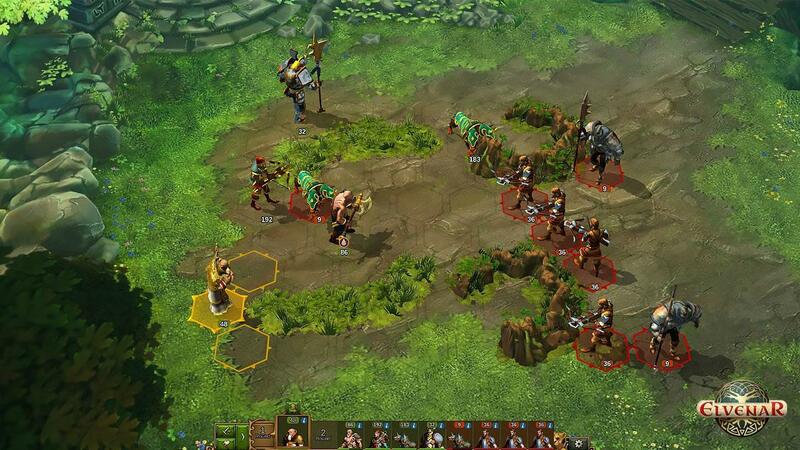 Elvenar is a free to play browser based fantasy builder game, it is set in a mythical fantasy world. You would get to choose whether to pay as Humans or Elves. You will be the ruler of the town tasked with helping your people prosper. Humans will exhibit an array of strong medieval weaponry while Elves will have command of powerful magic; whichever side you choose, it will be up to you to create a prosperous town and an unstoppable army. As the ruler of the town, you are tasked with helping your town prosper; you will need to build more buildings in order to gain resources and as well as forging a formidable army. Buildings can be upgraded in order to increase productivity and will also change visually becoming ever more beautiful in the process. You will be able to upgrade the main hall, factories, worker huts, residential and many more buildings. And as you progress, you will see your small village transform into a majestic kingdom. Most buildings will need to be connected via a path to your main hall in order to be active and produce resources. Residential halls will house your citizens who will give you gold, workshops and other factories will produce raw materials that you can use in order to craft items and other upgrades. You can also unlock new buildings and units by researching them. You can also build cultural buildings that will not produce any resources by will not need to be connected to a path but will make your city more beautiful and give you more culture points. 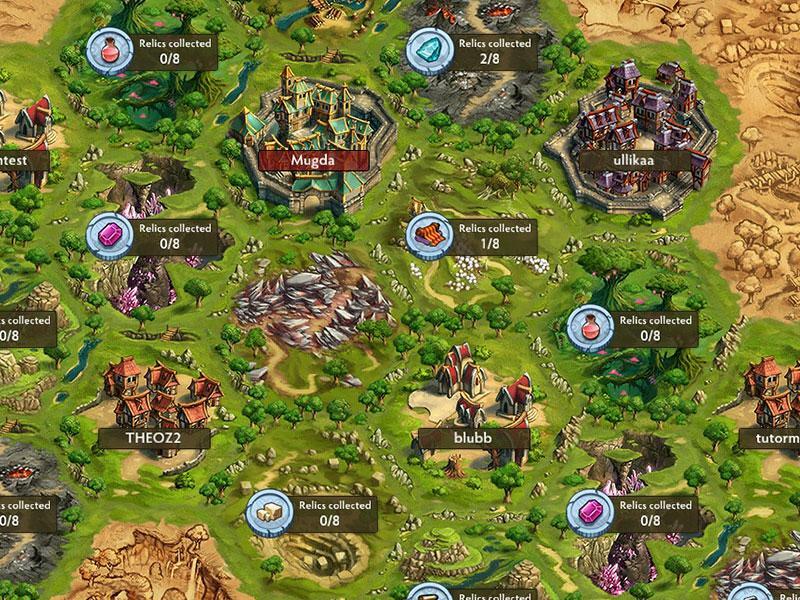 You can explore the world map and embark on exciting quests. Explore areas around your city to pick up relics to boost your production and in order to research new technologies. These areas will give you to negotiate by using gold and other resources or you may choose to battle shady creatures in these areas. The game has very nice aesthetics with a mystical feel and depending on which faction you choose, buildings will also have a different theme. Elves would go for a woodland and magical theme while humans will go for more medieval and rock aesthetics. It also has a very relaxing background music which fits the overall mystical fantasy world that the game immerses you in. There are more than 200 different upgrades to be discovered and unlocked in this online city builder. There are also tons of new areas to discover and conquer. 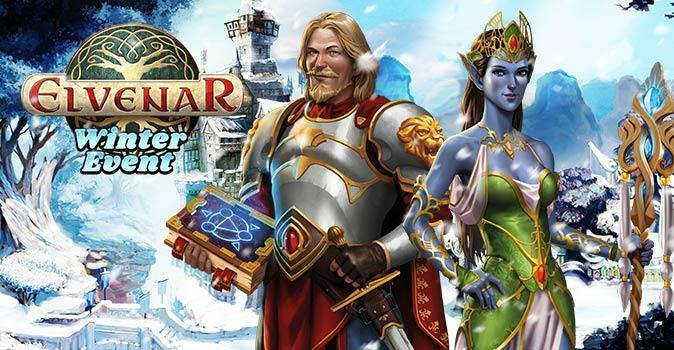 Elvenar is one of the best online city builder games, and it is free to play and ready to play as it is available on their website. Just give it a try and enjoy developing your kingdom and conquer new areas around you.